What’s your name and how long have you been involved in web series? 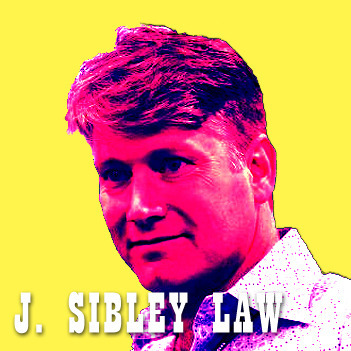 My name is J. Sibley Law, but people call me: Sib. I started making digital series in 2005 with three series that we took to Europe; our sole focus to get on mobile phones. We figured that eventually people in the U.S. might start watching videos on their phones, but not until the infrastructure improved. How many web series have you been involved with and in what capacity?